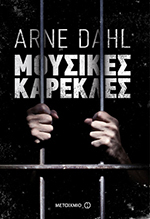 In the company of the author and film director Andreas Apostolidis and the translator Grigoris Kondylis, Arne Dahl will talk about his life and work. 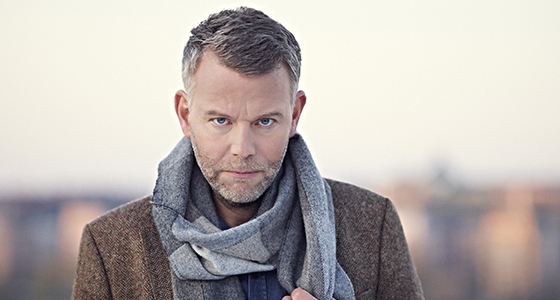 Arne Dahl (born 1963) is an award-winning author, critic and editor and regarded as one of the finest literary crime writers of Scandinavia. His books have sold more than 4 million copies, and been translated into 32 languages. 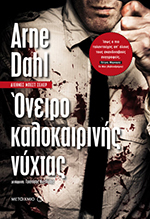 For his authorship he has been awarded the premier crime writing awards of Germany, Denmark and Sweden. and Public bookstore and ELSAL (The Greek club of Crime Writers).